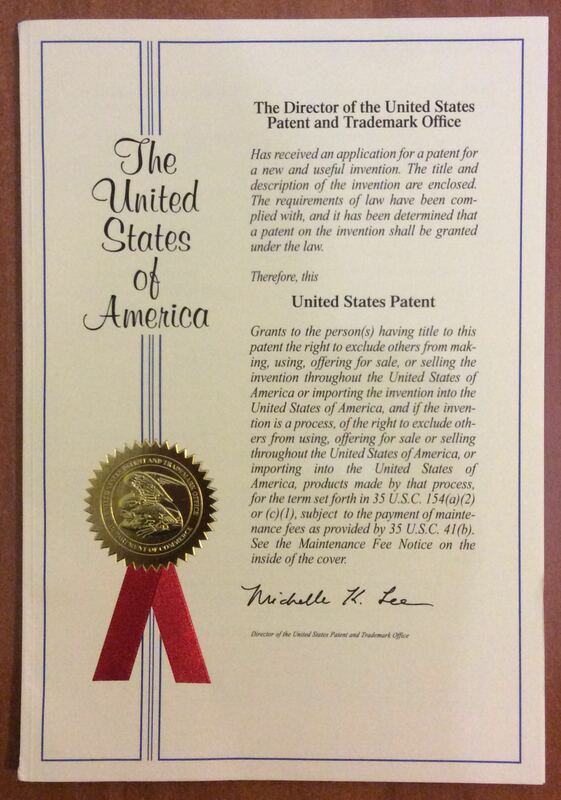 United States patent N 9,338,275 was issued today for our invention (TreeTalk Terminal and Network). We consider it as an additional sign of innovative level of our product. 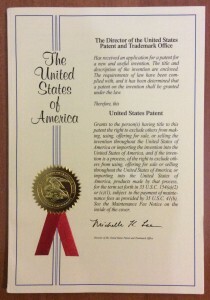 Special thanks for the neat and fast job to our patent attorneys – Patent Hatchery LLC (http://www.patent-hatchery.com)! Previous Previous post: Field Tests – 2016. Winter.